All cottages* at Hall Farm have a level paved access from your car, an open plan living area, and a downstairs bedroom with en-suite roll-in shower room. They are ideally suited for those who have mobility problems or are disabled, and who are accompanied by a companion or helper. 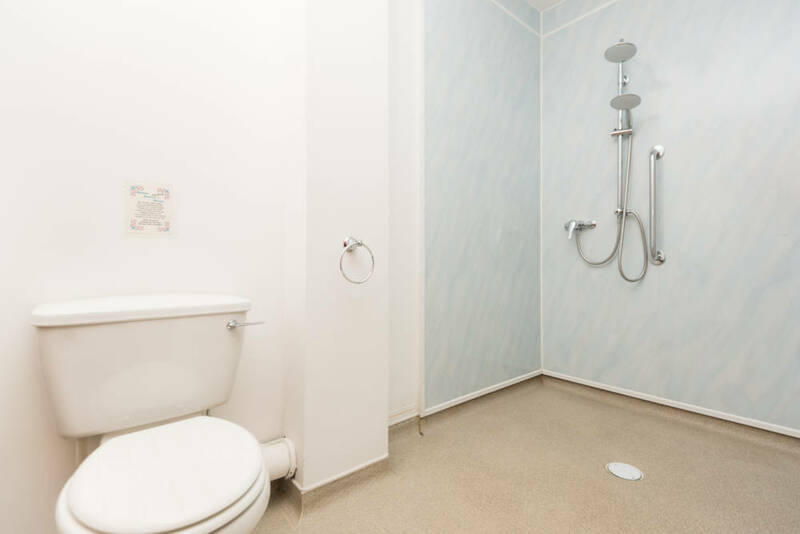 All en-suite, roll-in, shower rooms have hand rails, lever taps on the vanity basin, and plenty of room to manoeuvre. Shower chairs or stools, and raised toilet seats are available on request. Please contact us to discuss your requirements, so that we can make your holiday as comfortable as possible. Hoists and other equipment can be hired or loaned locally, and can usually be delivered to your cottage. We will be happy to provide a list of contact phone numbers. Hall Farm Cottages cater for various disabled groups each year, and we support local and national disabled organisations. One such organisation is the Changing Places Consortium. Changing Places was launched to help those with difficulty accessing standard toilets, their aim is to have toilet facilities available nationwide, with ample accessibility for a disabled person and their carers, including a height adjustable changing bench and a hoist. 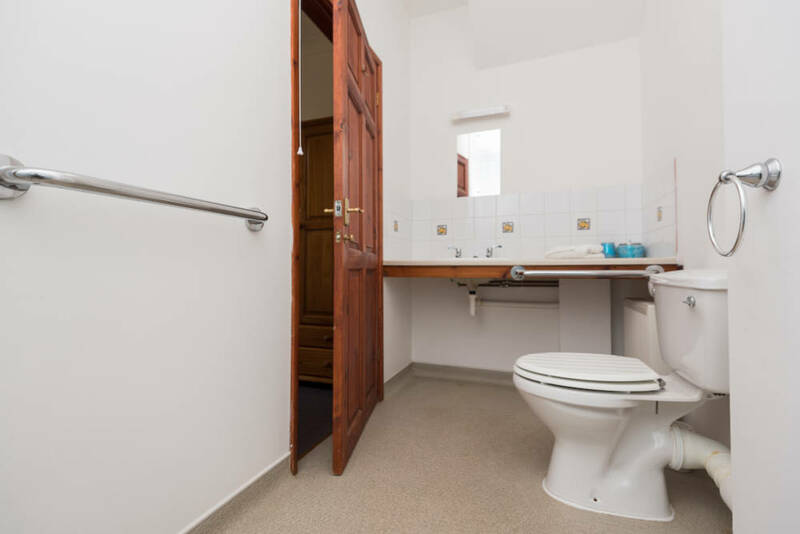 If you are travelling to use our disabled facilities at our Norfolk Holiday Cottages, you can check the Changing Places website for more information and to find a Changing Places toilet en route. Please visit the Changing Places website for more information. * Please note – The Loft is not suitable for people with mobility difficulties.